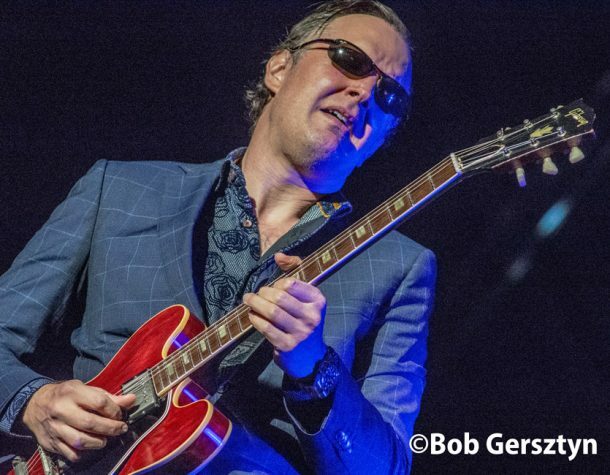 SiriusXM announced today that world renowned two-time GRAMMY-nominated blues artist Joe Bonamassa will host a new weekly show, Different Shades of Blue with Joe Bonamassa, on SiriusXM’s B.B. 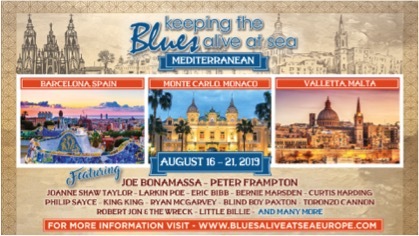 King’s Bluesville channel. 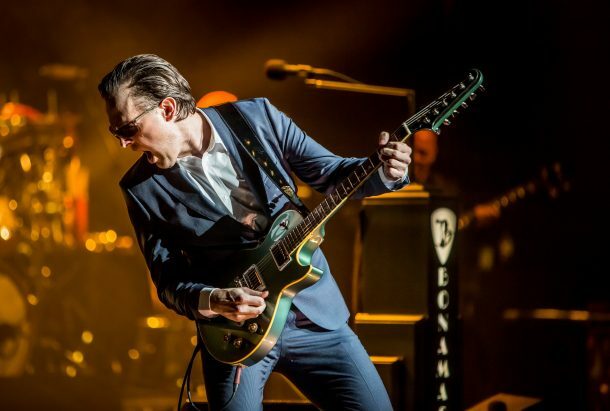 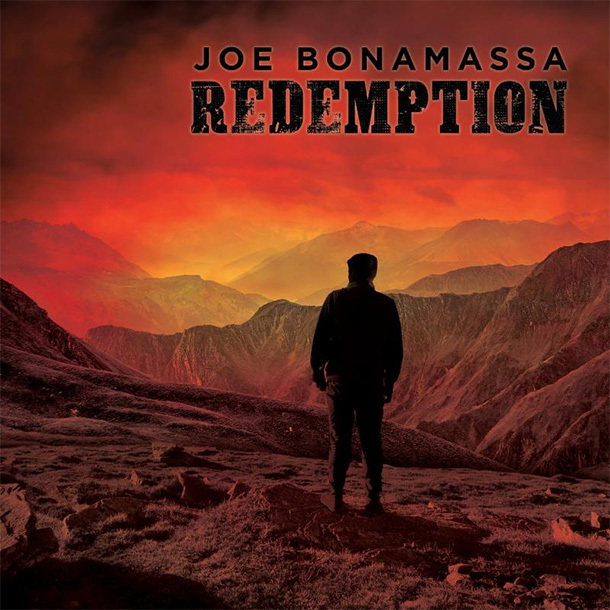 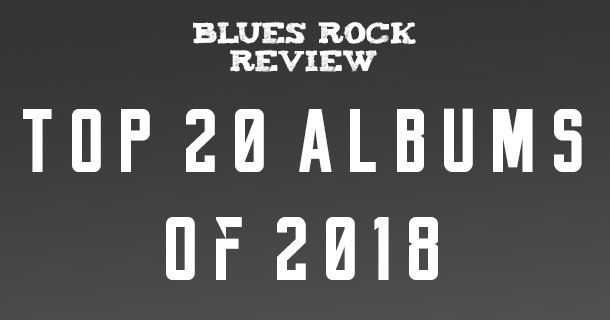 Joe Bonamassa has released a music video for “Self Inflicted Wounds,” the latest video release from his upcoming album, Redemption, available September 21st.